There are chefs and celebrity chefs and then there are those who are on the cusp of becoming a celebrity. Liad Ichiye belongs to the last group and is the next sensation in the industry. You look at him and think that he is already a celebrity. If you have worked with Celebrity Chef Haim Cohen, been the chef for a minister’s event, traveled to international festivals as a private chef, and worked at the Ritz Carlton Hotel, you are already a celebrity. And that is all true for Liad Ichiye. Liad Ichiye has gained over 8 years of experience in fine dining, catering, and high-end private events after having completed his culinary degree. He graduated from the coveted The Chef College of Tel Aviv. And his specialization is in ‘a la carte’. He served as the Sous Chef at the coveted herbert samuel restaurant at The Ritz-Carlton Hotel for 3 years before becoming the Chef and serving for another 1 year. It was at the time Chef Ichiye was the Sous Chef that the reputed restaurant won the Best Kosher Restaurant of the Year award from the Time Out Magazine consecutively for 2 years. His role in this award has been acknowledged by the restaurant’s Executive Chef. The class, discipline, and professionalism he instilled in the restaurant have helped it create a successful culture and win multiple awards over the years. 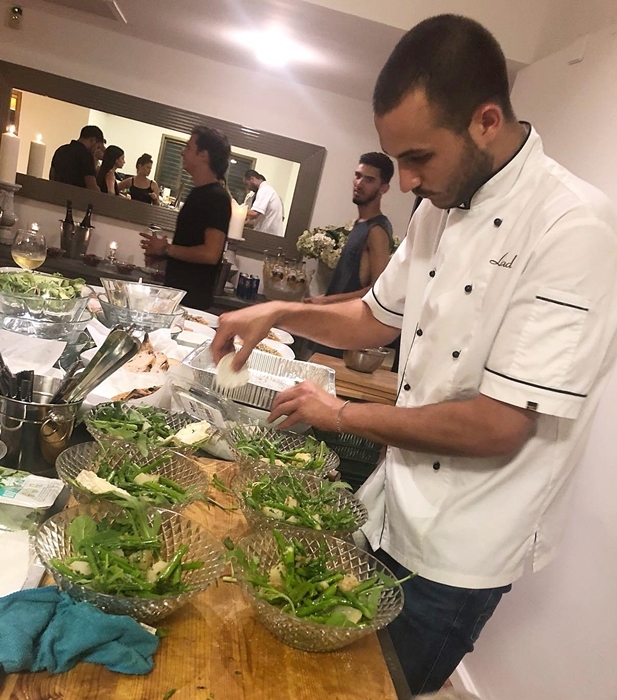 Chef Ichiye has been serving as the Chef at the award-winning Yaffo-Tel Aviv for Master Chef Haim Cohen. This is the restaurant local and international guests visit to enjoy the finest contemporary Israeli cuisine. In working for the Masterchef judge Haim Cohen, Ichiye is certainly on his way to becoming the celebrity figure himself. Yaffo-Tel Aviv is the winner of the International AIT award for Restaurant Interior Design. While Haim Cohen created the legacy of http://yaffotelaviv.com/, it is Chef Ichiye who is taking it forward. 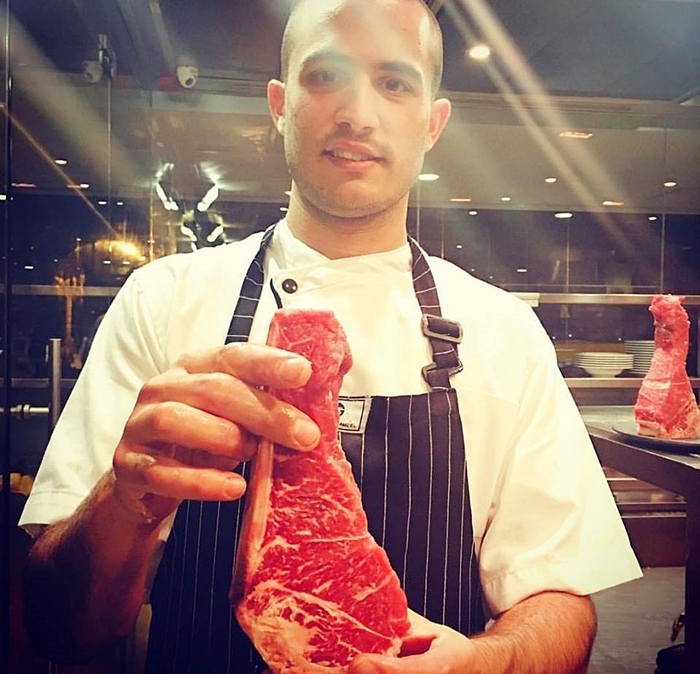 He is the second in command to the legend and has undergone training from him on the finest dining experiences. Ichiye has also served as the Chef for several private events with celebrity guests. • Israeli Embassy, Addis Ababa: He was the Chef at the Israeli Culinary Festival at Addis Ababa in 2018 where he partnered with Executive Chef Adir Cohen. Sponsored by the Israeli Ministry of Foreign Affairs, the event allowed diplomats and distinguished guests to taste finest Israeli cuisine. • Private Events for Chef Haim Cohen: Chef Ichiye often acts as the Head Chef for private events for the famous Chef Haim Cohen. As his protégé, he often acts as the celebrity chef’s representative for his private and personal events. While Chef Haim Cohen is considered the face of modern Israeli cuisine, it is Ichiye who is believed to carry his legacy forward and become the next big name in the industry. • Ministry of Defense: Very few chefs get the honor to demonstrate their culinary talents to an international audience through their governments. Chef Ichiye is one of the rare few to have done so. 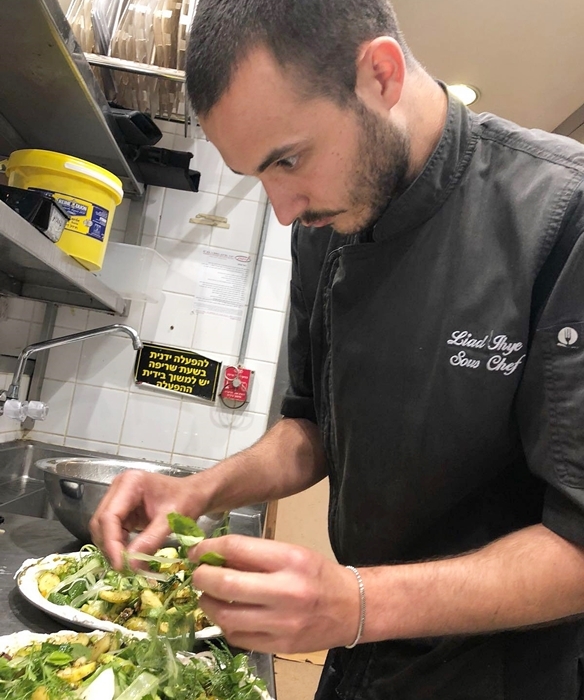 He has been the Chef for a second time for the Israeli government when he demonstrated his talents at an Israeli Ministry of Defense event in 2018. Avigdor Lieberman, the former Minister of Defense of the country, specifically chose Chef Ichiye for his event where he hosted local and international guests including diplomats. There are many more events that have been honored by the talents and experience of Chef Liad Ichiye. He is often traveling to different parts of the world to bring the taste of traditional and modern Israeli cuisine. And it will not be long before he will be known globally as a celebrity chef.